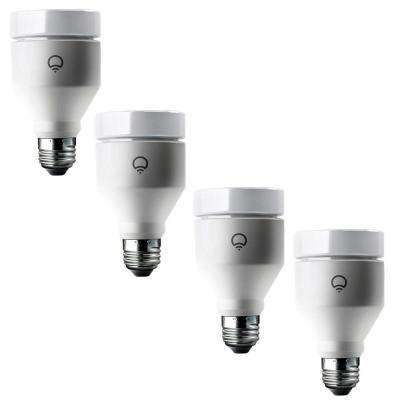 While you’re in the midst of switching all your incandescent light bulbs out for more energy-saving light bulbs and CFLs, don’t forget to look at smart LED light bulbs as a part of your upgrade. 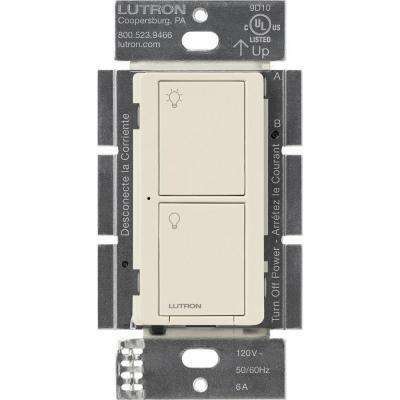 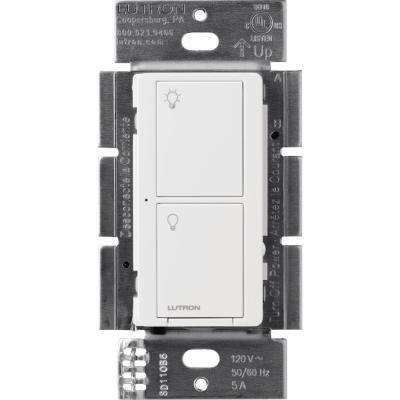 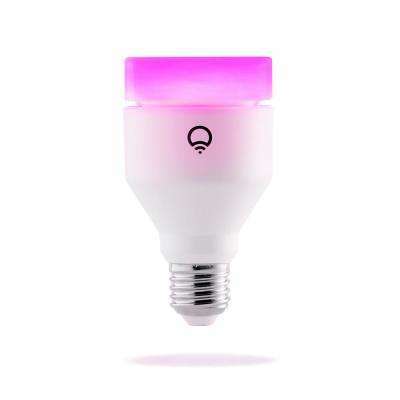 Smart lighting options include Wi-Fi light bulbs that can be controlled from an app on your smartphone to turn on and off, dim and even change the color of the bulb. 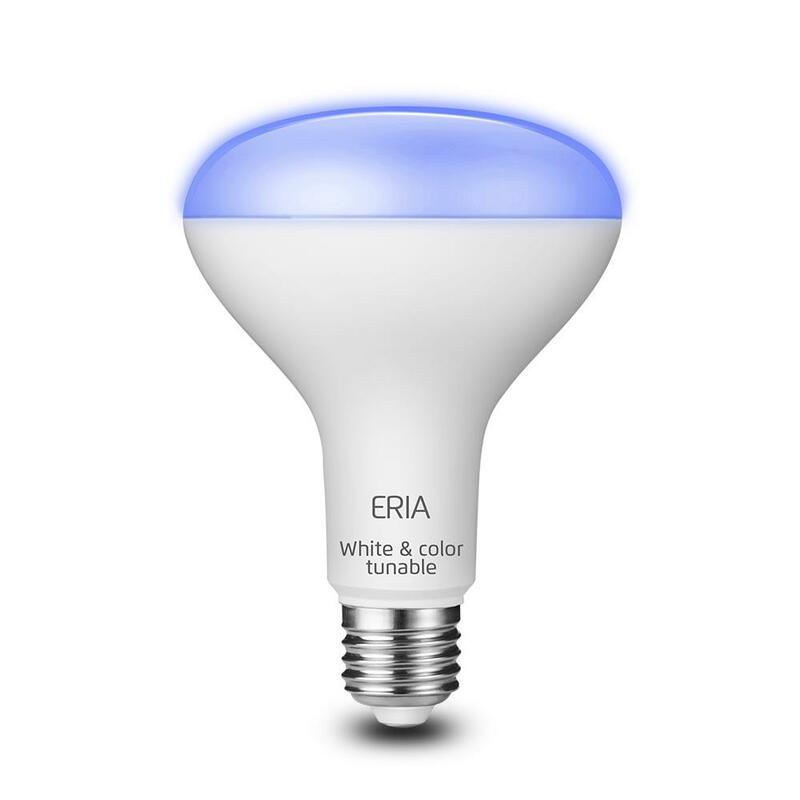 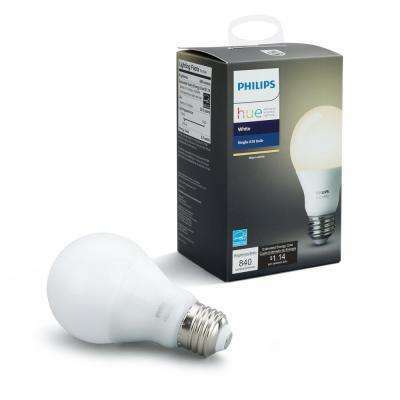 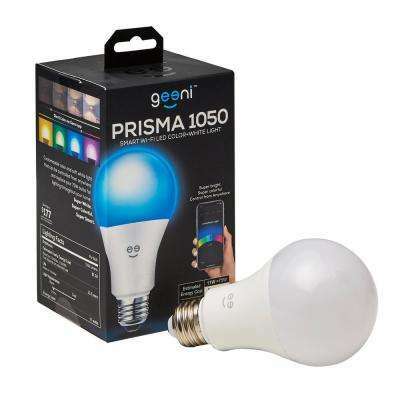 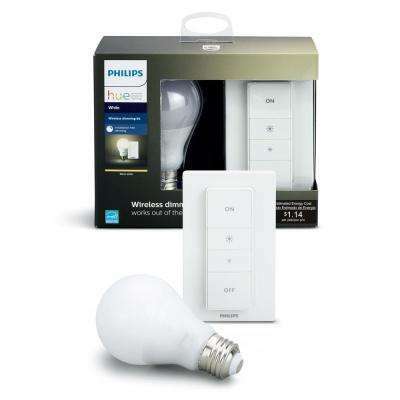 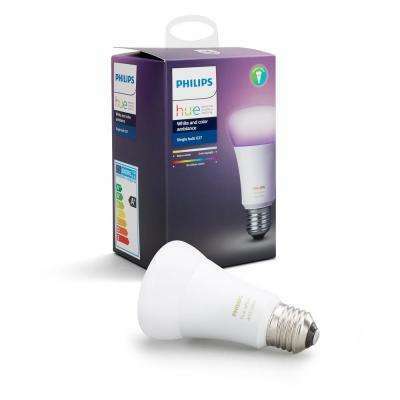 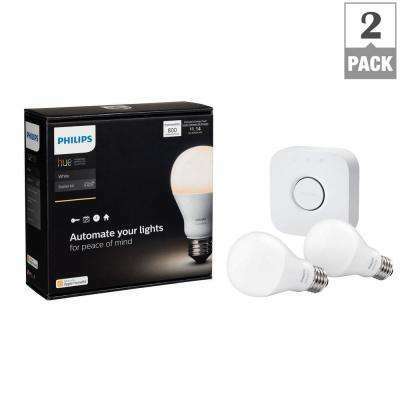 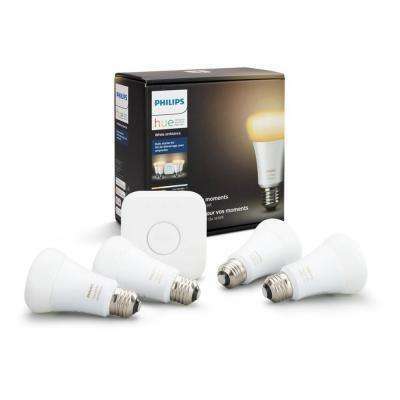 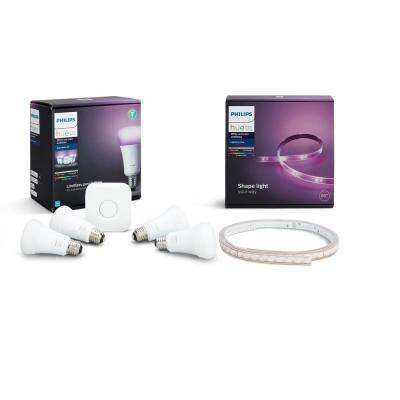 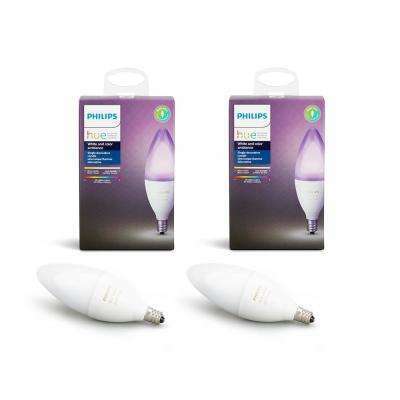 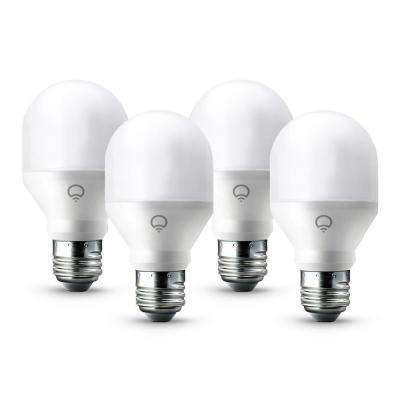 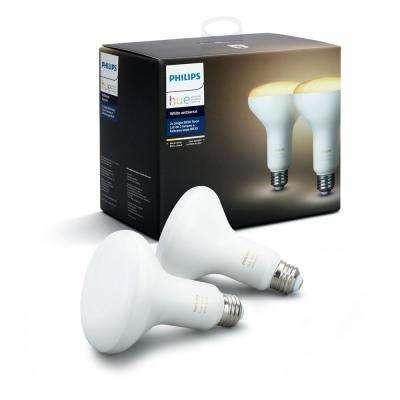 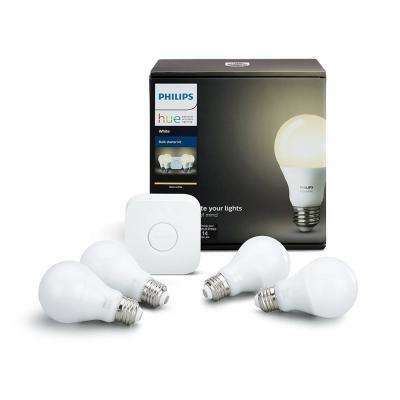 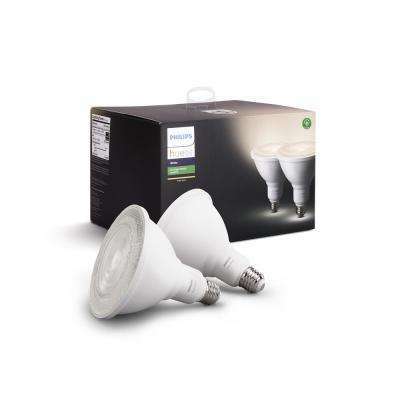 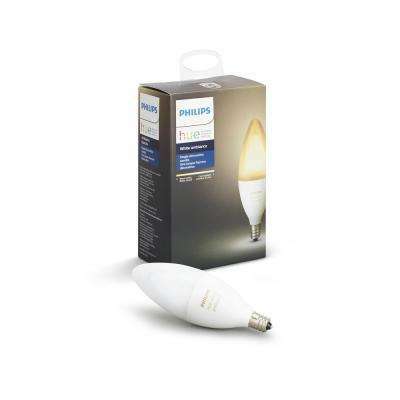 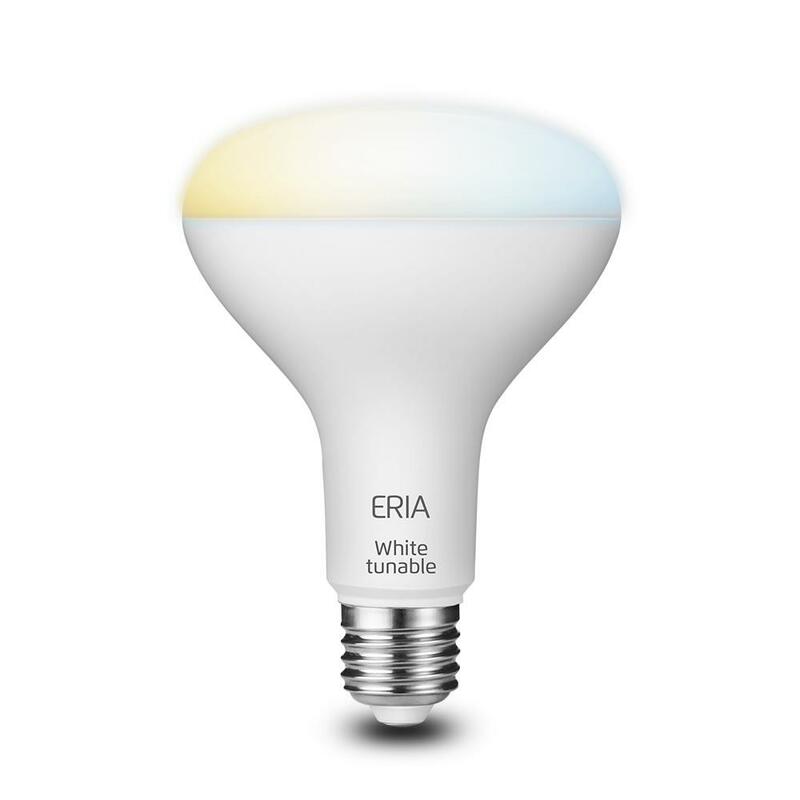 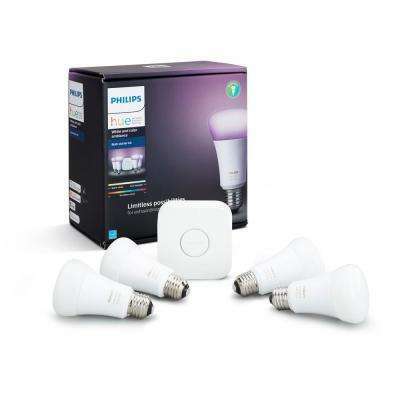 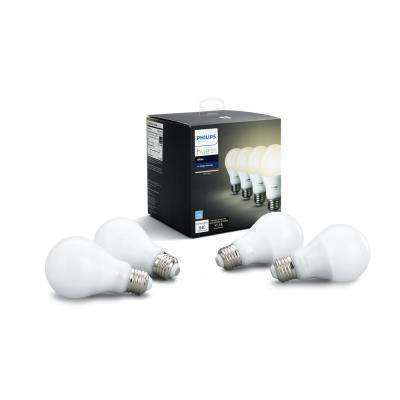 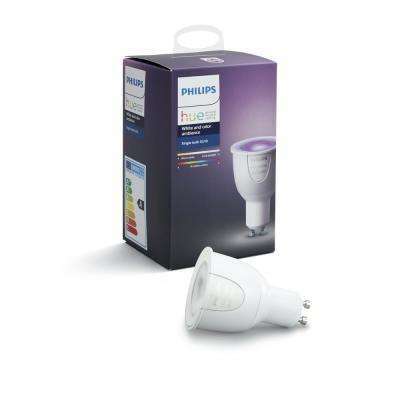 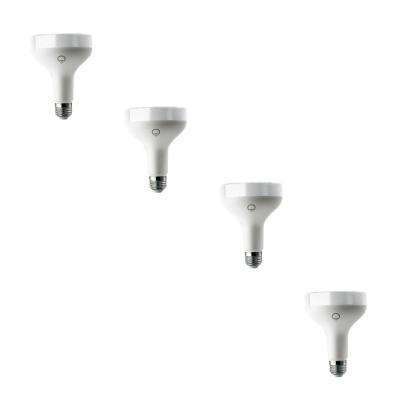 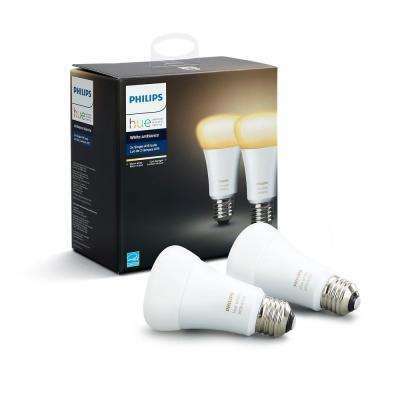 There are many different types of light bulbs that fall in the smart lighting arena including globe- and candle-shaped bulbs, reflector bulbs and even bulbs with built-in Wi-Fi speakers. 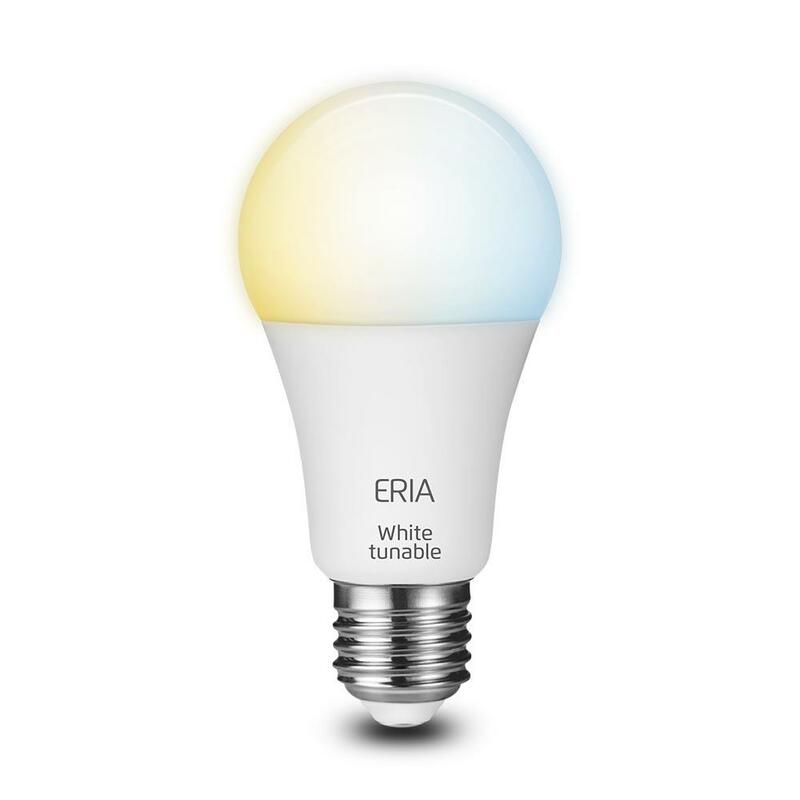 For more on smart light bulbs and how to make your home a smart home, check out our guide on home automation.